Repairing termite damage, protecting sump pumps, high-efficiency boilers, and roof-deck insulation. 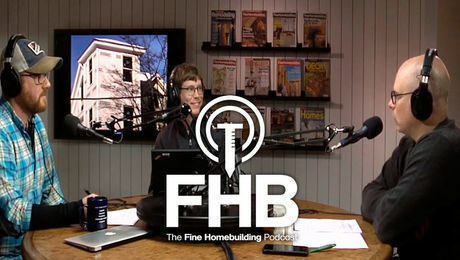 Justin Fink, Matt Millham, and Patrick McCombe dive right into some listener questions about a worst-case repair situation (termite damage to an inaccessible rim joist), radon pumps and their effect on sump pumps, high-efficiency vs. standard boilers, and insulating a porch attic roof. 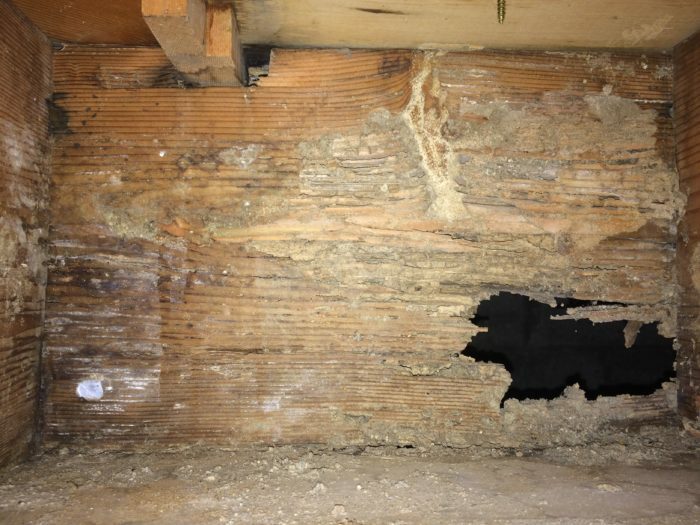 Question 1, from Brent: After removing some old cellulose insulation between the floor joists and the basement, my wife and I stumbled on some pretty significant termite damage to our rim joist. This damage spans roughly 8 ft. and also about 2 ft. in another separate area. 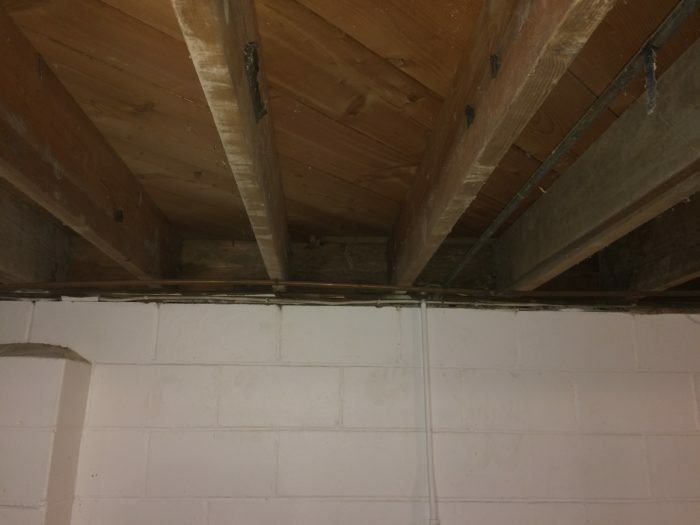 The termite issue has been resolved, however I would like to repair/replace the rim joist that is severely damaged, and I was interested to hear how you guys might tackle this issue. Access to it from the outside isn’t really an option, due to the fact that this damage takes place behind concrete steps. The hole you can see in the picture is accessed right under the front steps; surprisingly there is minimal damage to the floor joist, however there are areas of significant damage to the sill plate. I’m guessing that needs to be replaced as well. I’d be very interested to hear how you guys might repair this, and what advice you have for these repairs. Question 3, from Collin: My wife and I are planning to build a new home for ourselves in the foothills outside Denver. We are planning to install radiant floor heat, and we are currently debating whether to install a high-efficiency combination boiler, or a standard atmospherically vented boiler. I like the idea of a high-efficiency unit, and since we’re planning to build a pretty tight house I also think that a sealed combustion chamber is a safer option. On the other hand, a few local mechanical contractors have told me that the lifespan on a high-efficiency unit is only 10 to 15 years versus 30+ years for a standard boiler. Our fuel source is natural gas and we are planning to build at 8000 ft. above sea level. What are your impressions of the reliability of high efficiency boilers? Given the lifespan costs of both units, which would you prefer? 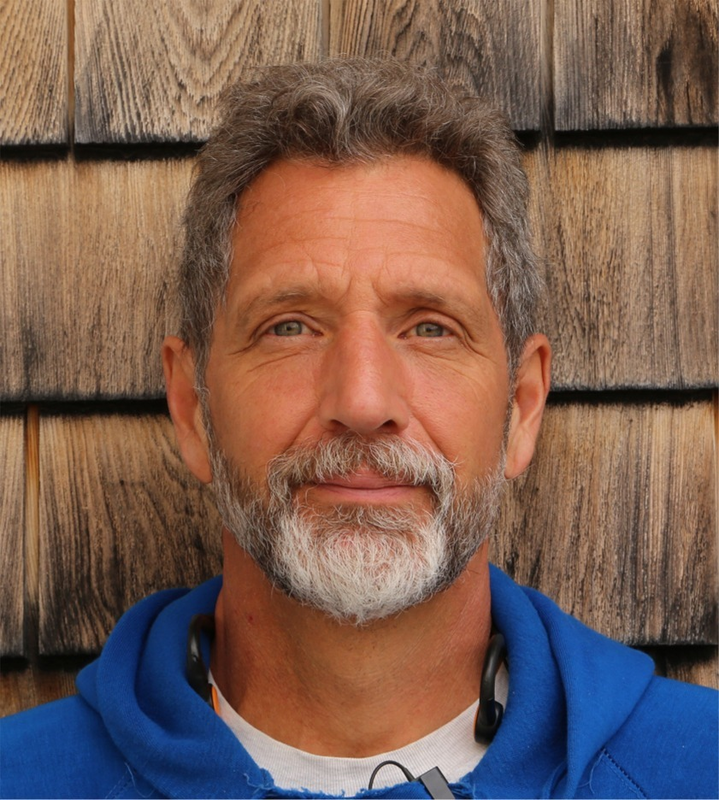 I’m a skilled DIY-er, having tackled many additions, basements, and decks in the past 30 years. We live outside of Austin, Texas, where summer temps reach 100+°F, while our “winters” occasionally dip below 32° at night while warming to 60° by noon. My question is this: Our house is spray-foam insulated with a conditioned attic, and has a standing-seam metal roof. The back porch (12 ft. by 20 ft.) is covered by the house roof, forming a small exterior attic space over the open porch. There are soffit vents to the porch attic, but no roof vents. The porch ceiling is tong-and-groove cedar. In the summer the porch roof deck gets very hot, which heats the porch attic space, which in turn radiates into the open porch area. I’m planning to insulate the porch attic roof deck with R-13 fiberglass batts in order to keep the intense roof heat out of the porch attic. I don’t want to install a roof vent because cutting and flashing a metal roof is a pain. I don’t see a winter condensation problem here because the space below the porch attic is open to the outdoors, so the porch attic air temps should track the outdoor air temps. What do you think? This episode of the podcast is brought to you by Benjamin Obdyke. Benjamin Obdyke would like to use the special occasion of their 150th anniversary to thank the nuisances that builders and homeowners despise. Their premium products protect from those pesky things like rain, snow, humidity and the neighbor’s sprinkler system. Take HydroGap, a drainable housewrap that eliminates moisture from your wall assembly. 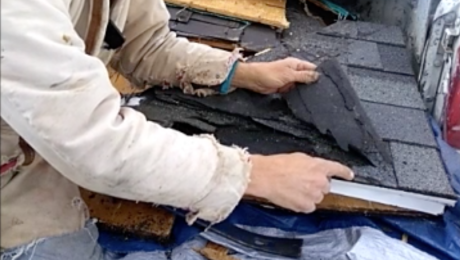 Or Cedar Breather, an underlayment for wood roofing that allows continuous airflow behind shingles or shakes. One man’s headache is another man’s successful business. To build better with Benjamin Obdyke, visit benjaminobdyke.com. The Dranjer F-S2, designed to fit into the sump cover. Here’s the high-efficiency furnace payback calculator Justin used. No luck finding the podcast on ITunes this morning. 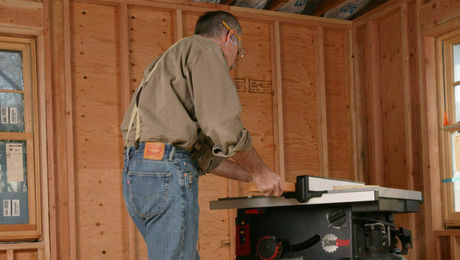 Ceiling fans for the porch are the most common solution in Texas and will work effectively. Humidity is usually low in the heat of the day and early evening to the point where fan driven misters are an optimum solution. If used, A perforated radiant barrier needs to be on top of the roof sheathing water proofing layer secured with purlins to allow an air space to the metal roof. Not commonly done. Bill from TX can do a test before deciding whether or not to install insulation (or a radiant barrier / bubble wrap as Justin mentioned). 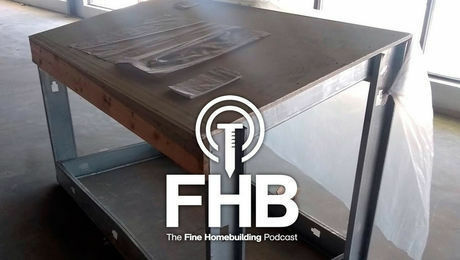 Pick up a sheet of foil-faced polyisocyanurate insulating foam and prop it up temporarily to the underside of the ceiling of the porch with the aluminum side facing down. 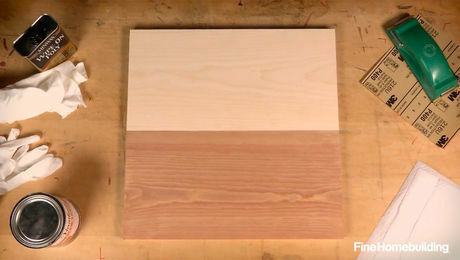 Using an IR thermometer (you can usually find them for under $20) during the heat of the day measure the surface temp of the foam and compare it to the surface temperature of the cedar ceiling. Then measure the surface temp of the porch floor beneath the foam and beneath the cedar ceiling. 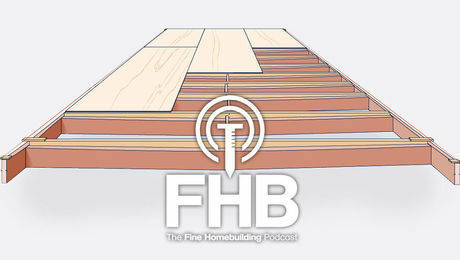 If there's a significant difference in temp then it may be worth installing insulation and/or a radiant barrier within the porch roof assembly. It's not often we can do a simple test like this to see if a modification will have the intended effect before executing the entire approach.